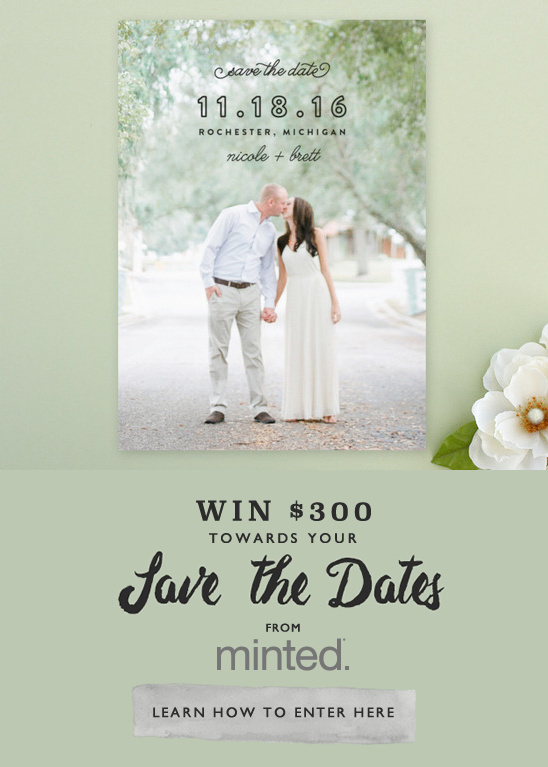 Now let's be honest, who doesn't want to win $300 towards Minted save the dates? I know we sure do! But once you win, do you really truly know what you want? No worries, we've already done all the work for you. 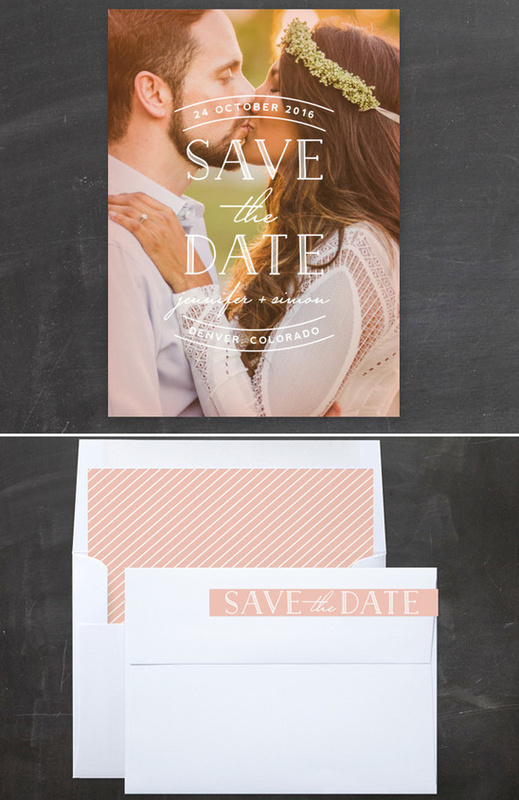 We've assembled our favorite save the date designs, some tips and even some freebies. There are many reasons why we just can't get enough of Minted, but one of the most important is because from start to finish you'll have a personal design specialist helping you hand-tailor your design to make it perfect. Minted offers a variety of formats to fit your every need including postcards, magnets and Minibooks. Then match your envelopes to your save the dates and receive FREE guest addressing. And for a limited time, The Minted Envelope is FREE with the Minted logo on the back flap. We told you, freebies galore! We also love how convenient Minted makes every step of the process. Upload your addresses once and then you can use them for all of your wedding needs. From the save the dates, to the invitations and then finally on the thank you cards. We know you're dying to enter this giveaway, so we'll make it easy. 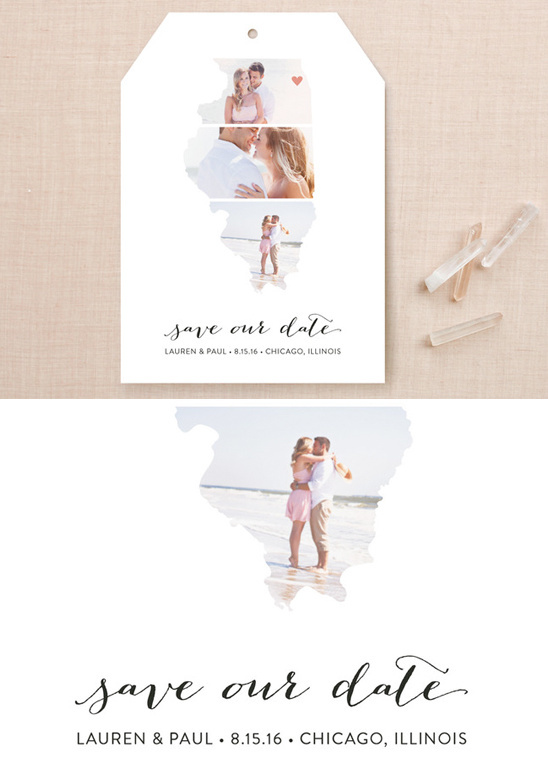 Scroll through Minted's brand new 2015 Save the Date collection here and then enter the giveaway here. They are giving away one grand prize of $300 and two runner-up prizes of $150 to use towards your save the date purchase. Be sure to enter by January 22nd at 11:59pm PT.